Mongolian National Costume festival and parade is being organized since 2007, to promote Mongolian tangible and intangible cultural heritages locally and internationally. 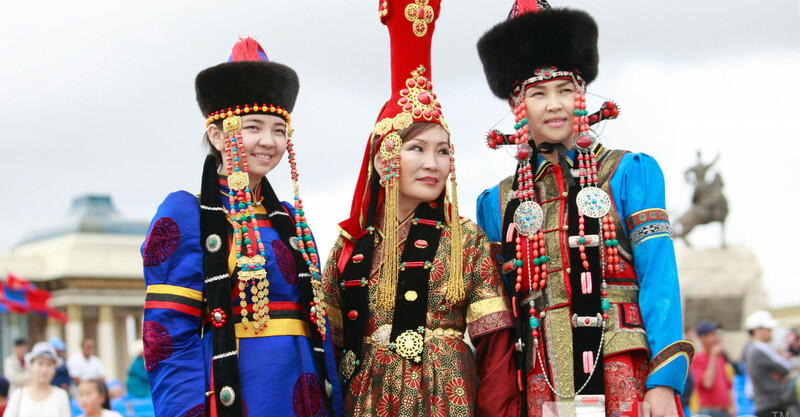 Especially the different roots of Mongolia, their national costumes and cultures. More than ten thousand tourists and visitors attend this parade every year. Also traditional artistic performances are shown to public. At the end of the parade specific nominations are awarded to the best dressed guest, and best dressed couples.